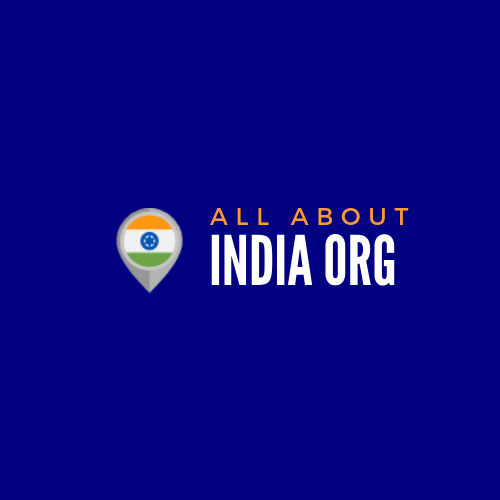 Samsung is one of the leading smartphone players in the Indian market. The brand has an impeccable hold and fan-following ever since the feature phone days. Today, it faces stiff competition from Chinese brands and arch-rivals such as Xiaomi, Oppo, Vivo and others. But, it has not stopped it from launching flagship models. Samsung is one of the rare brands in the market to have flagship models in almost all price bands. 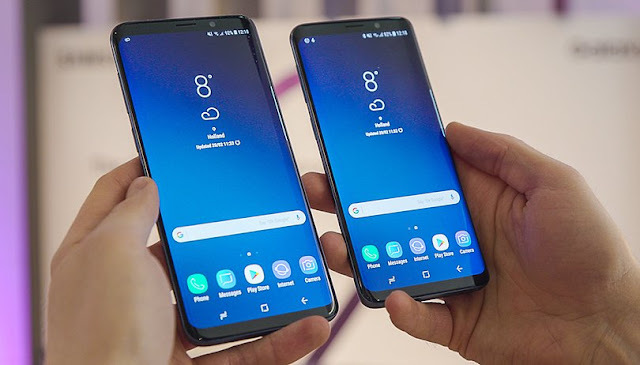 The Samsung Galaxy S9 and Samsung Galaxy S9 Plus are two of the flagship models placed in the mid-premium and premium categories. If you have been a fan of smartphone and confused between selecting the Samsung Galaxy S9 and Samsung Galaxy S9 Plus, then you are not alone! Many ardent Samsung fans such a situation as both smartphones are extraordinary in terms of quality and performance. Nothing to worry, you can go through this article and get to know about features of both the Samsung Galaxy S9 and Samsung Galaxy S9 Plus to make a decision. Read on! The price of the Samsung Galaxy S9 Plus smartphone in the India market is around Rs.57,000. Let’s pick up some of the key features of both the phones to have a quick comparison. This way, it may help you decide on the best smartphone. The Samsung Galaxy S9 sports a big 5.8-inch FullView Quad HD+ display while the Samsung Galaxy S9 Plus boasts of a huge 6.2-inch Quad HD+ FullView display. The screens of both mobile phones are big enough to help you enjoy all the content on them superbly. Be it watching YouTube videos, movies, surfing the web, playing and more will be an enriching experience. Also, you will face no issues while using any of the Samsung mobile phones in direct sunlight. But, the Samsung Galaxy S9 Plus scores over the Samsung Galaxy S9 when it comes to picking one over other. However, if you liked other features of Samsung Galaxy S9, even this smartphone is nothing less than extraordinary. The Samsung Galaxy S9 has a camera spec of 12MP rear + 8MP front camera that can help click stunning images. There are many in-built camera features to make your clicked images look even more beautiful and attractive. On the other hand, the Samsung Galaxy S9 Plus has a dual 12MP + 12MP rear camera along with an 8MP front camera. The phone also has a dual aperture which adjusts to bright light and even during super low light conditions. It makes your photos look greater in all conditions. Overall, the Samsung Galaxy S9 Plus is a clear winner over the other smartphone even in the camera specs. That does not make the camera specs of the Samsung Galaxy S9 any less remarkable. It is up to you what you want to pick as per your preferences. The Samsung Galaxy S9 runs on the Android 8 Oreo, and so does the Samsung Galaxy S9 Plus. The Samsung Galaxy S9 is powered by Exynos 9810 Octa Core 2.7GHz processor, and so is the other smartphone. The Samsung Galaxy S9 is powered by 4GB RAM while the Samsung Galaxy S9 Plus packs a 6GB RAM. Both phones have 64GB internal and 400GB external space. On the whole, both Samsung Galaxy S9 and Samsung Galaxy S9 Plus work amazingly to deliver great performances. Here, the Samsung Galaxy S9 Plus takes the lead as it has a 6GB RAM. That does not mean that the Samsung Galaxy S9 is slow or may not accompany you in multitasking. Also, the Samsung Galaxy S9 Plus will run a little longer as it has a 3500mAh battery in comparison to 3000mAh of the other one. If you are a Samsung smartphone fan, you are bound to find both the phones appealing and incredible. However, the Samsung S9 Plus is a clear winner between the two. It is also priced a bit lower than the other smartphone. If you wish to buy any of the Samsung smartphones and can’t afford to pay the entire price at once, here is a way out. You can simply divide the cost of the Samsung Galaxy S9 Plus over a tenor and pay only the exact EMI amount and nothing extra. The facility is known as the No Cost EMI and is available across India over the Bajaj Finserv EMI Network. You can also submit your KYC documents along with a cancelled cheque at a local store across the Bajaj Finserv EMI Network to get in-store financing. This way, you may shop on easy EMIs even without the EMI Network Card. You can check out your customized pre-approved loan offers today after sharing your basic details such as your name and mobile number.